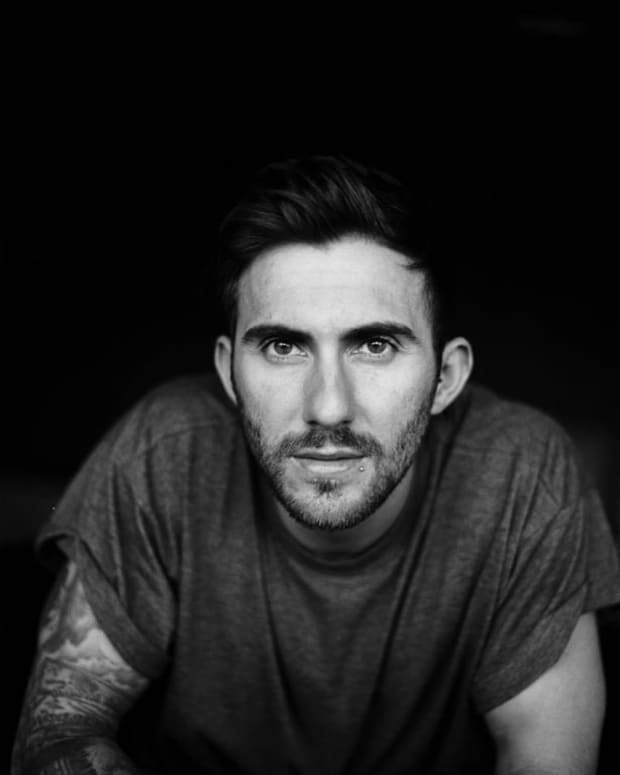 Big news from Hot Since 82 breaking across the pond. He&apos;s just announced the roll-out of a debut mix album and a full North & Latin America tour, and a free download of his new track "Womb". After hurtling through a summer tour schedule that was seemingly non-stop, Hot Since 82, AKA Daley Padley, has put together a compilation that includes four new and exclusive songs, debuts a number of new acts that he’s A+R’d and includes several new gems he signed exclusively for the comp. 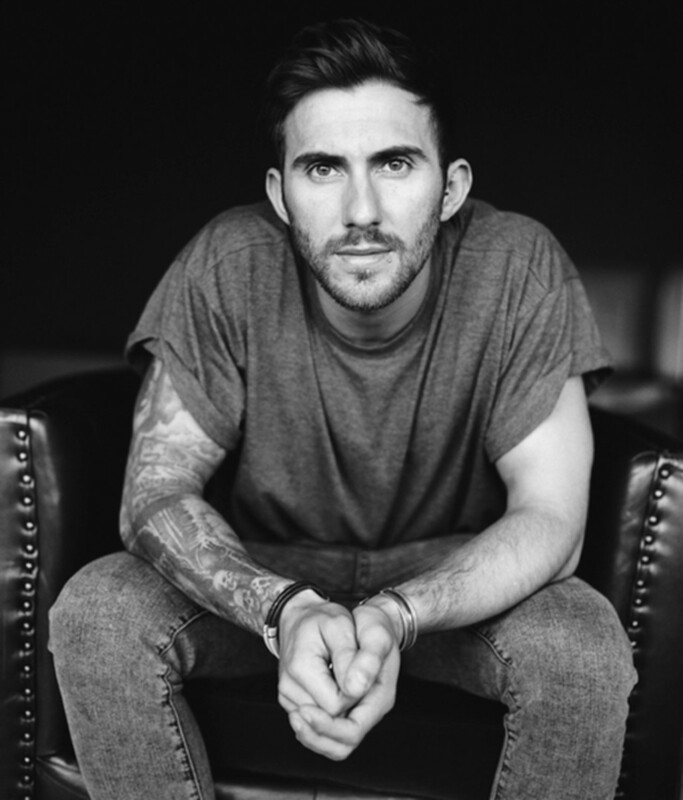 Coinciding with the release of the mix album, Hot Since 82 is giving something very special to his loyal fans. It&apos;s called KNEE DEEP AT HOME, a live broadcast from Daley&apos;s house exclusively accessible by fans who pre-order the album from his website. "I&apos;m going to throw a house party at my own home, we can&apos;t invite everyone to my actual house so instead we&apos;re going to broadcast the whole thing into your living room so you can have your own party with us at the same time!" Daley started Knee Deep In Sound back in March and has clearly revelled in the role. The inaugural release ‘Don’t Touch The Alarm’, accompanied by a remix from Booka Shade, instantly achieved Essential New Tune status. A release from Okain & Cuartero followed, showing Daley’s keen ear for new talent. This summer Knee Deep In Sound dominated Ibiza with the anthem ‘Somebody Everybody’ featuring the legendary Black Box, which earned Daley another Essential New Tune and is currently being hammered in club and on radio far and wide. To celebrate the release titled simply HOT SINCE 82 ‘KNEE DEEP IN SOUND’ Daley sets off on three-week tour of North & Latin America (full dates below). 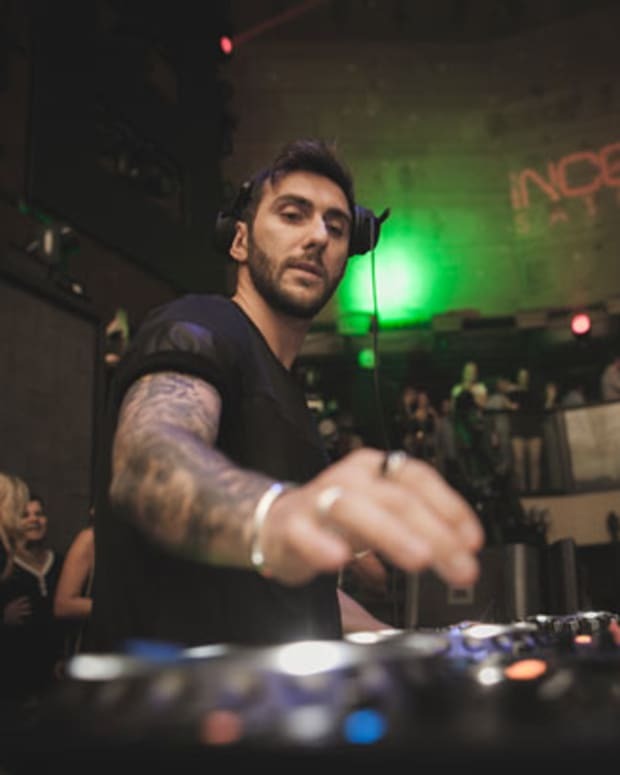 Having first toured the States in Oct 2013 for his sell out ‘Little Black Book’ tour, he has gone on to headline festival arenas, stun Coachella and become one of the strongest names in electronic music Stateside. 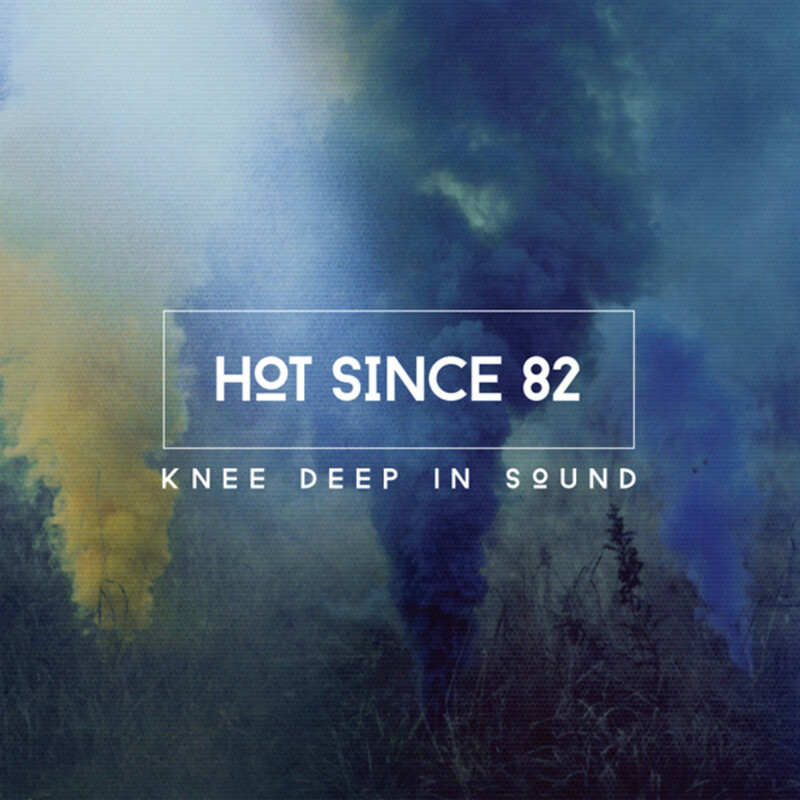 Hot Since 82 – Knee Deep In Sound is released on Knee Deep In Sound / Ultra on 17th November. 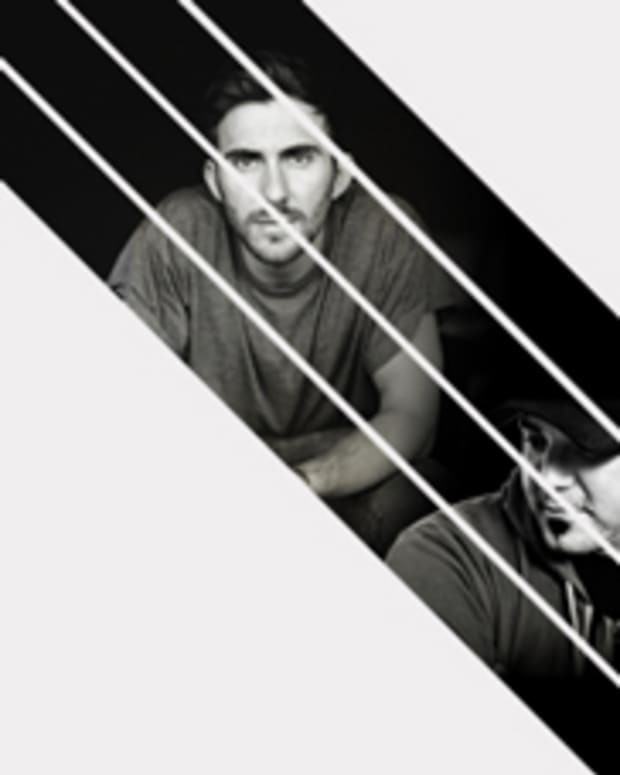 11/5 – U-Street Music Hall, Washington D.C.